It’s a great time to join us, we’ve won some wonderful awards recently. 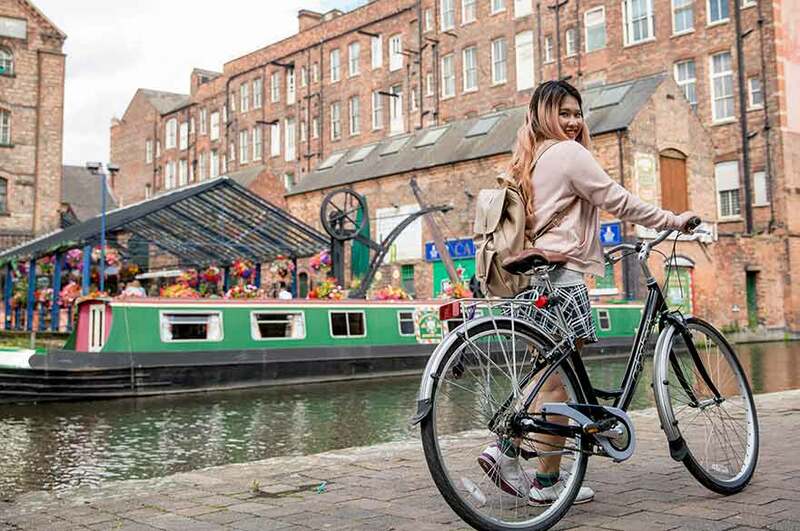 And Nottingham remains one of the most popular student cities in the UK. But don’t take our word for it – it's what our students think that counts. You can read what they say about us on these pages. All about our awards, key facts and statistics. 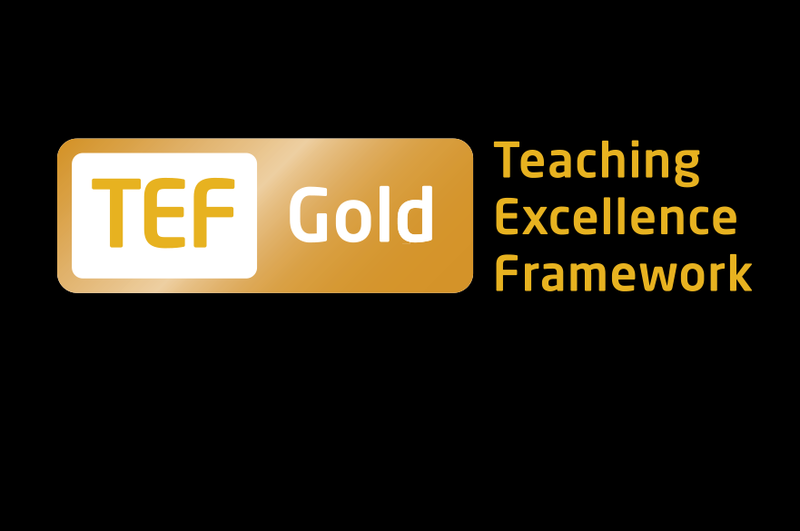 The results of the new Teaching Excellence Framework are in, and we’ve been awarded a gold rating. That means we deliver consistently outstanding teaching, learning and outcomes for our students. 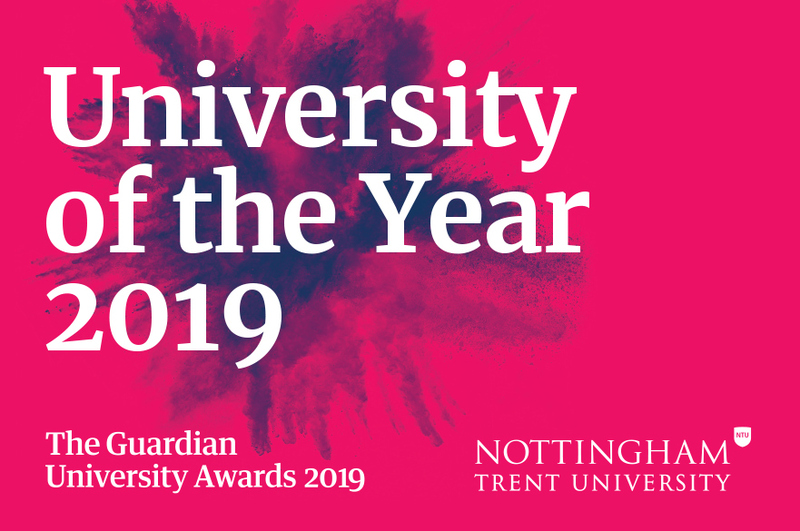 Nottingham’s a fantastic student city. Find out more about its location and what our students love about living here. Our current international students and alumni are strong and valued ambassadors for the University. 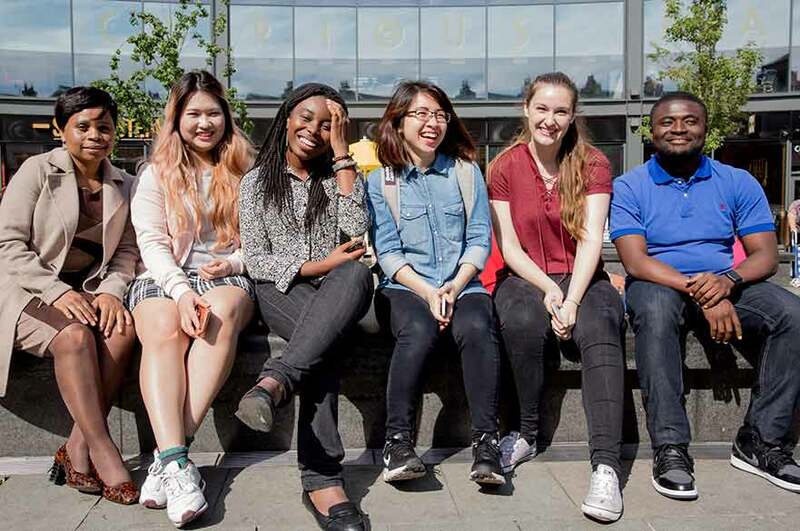 Read about their experiences and their advice for future international students.